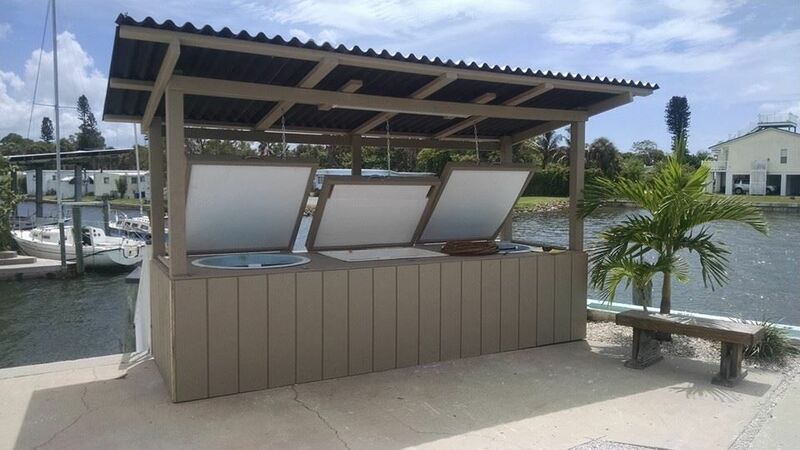 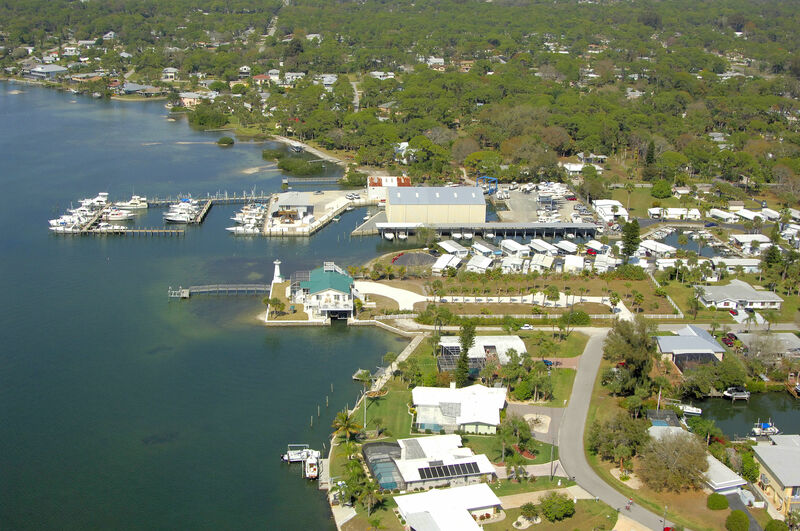 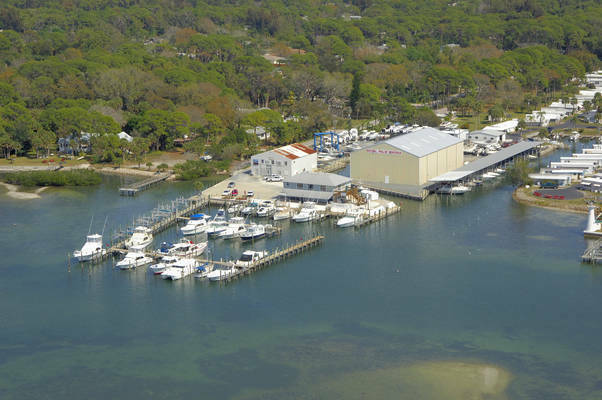 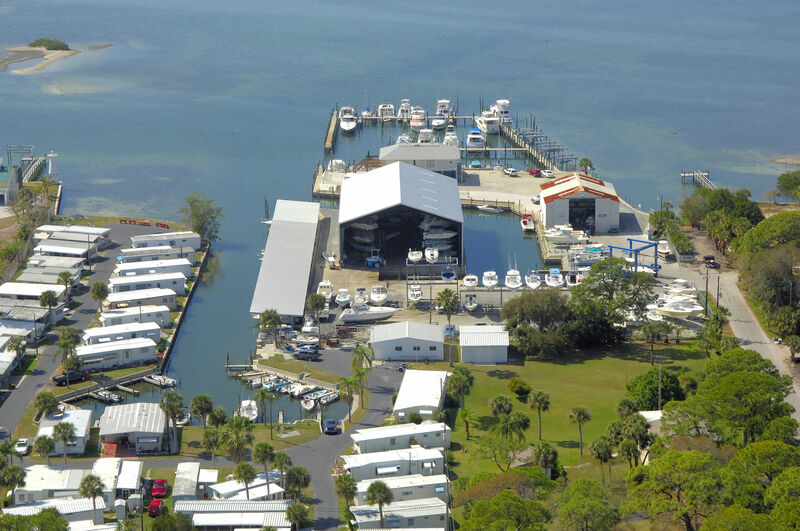 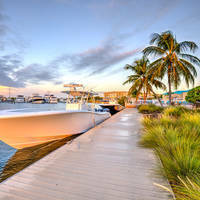 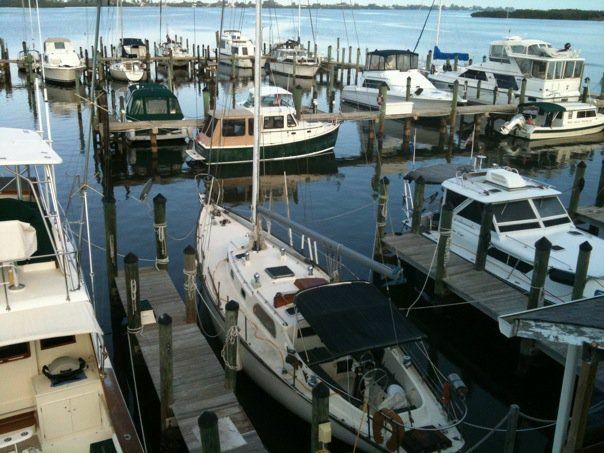 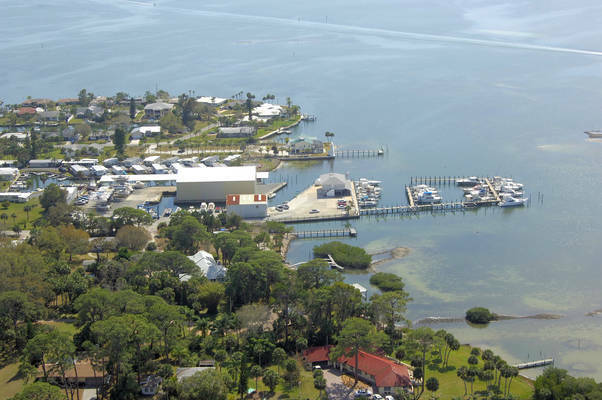 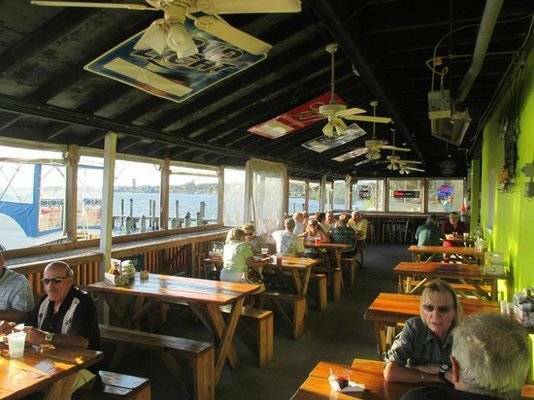 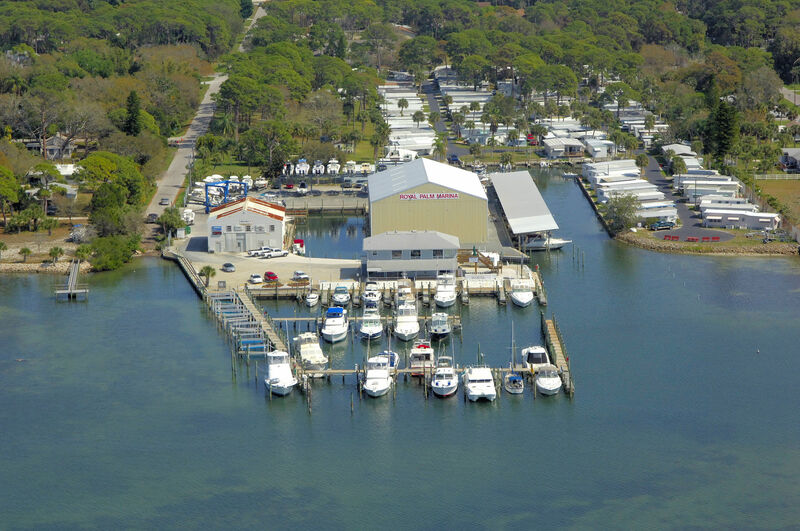 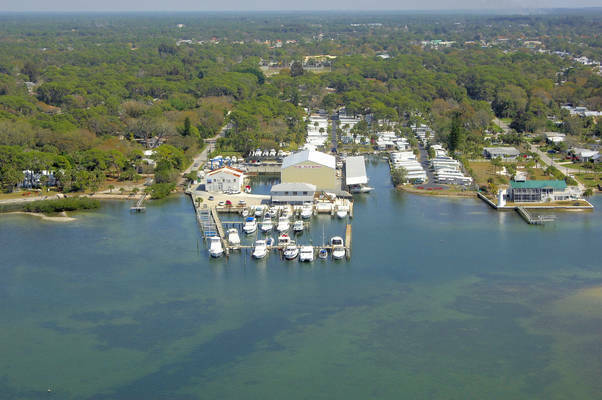 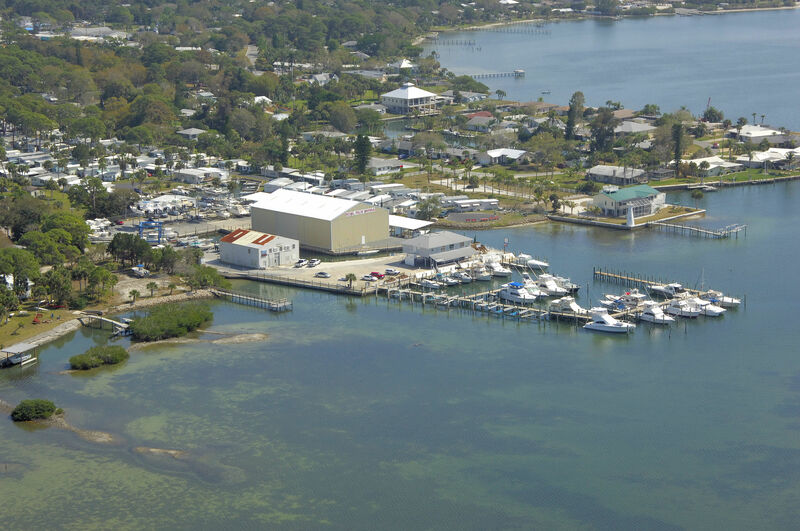 Royal Palm Marina and its staff are committed to, and pride ourselves in providing all of our customers and guests with friendly, helpful and honest service and quality products. RPM offers both wet and dry storage for boats up to 80', complete marine services with experienced technicians, a 50-Ton Travelift for haul-outs to 65' and complete restoration and mechanical services. 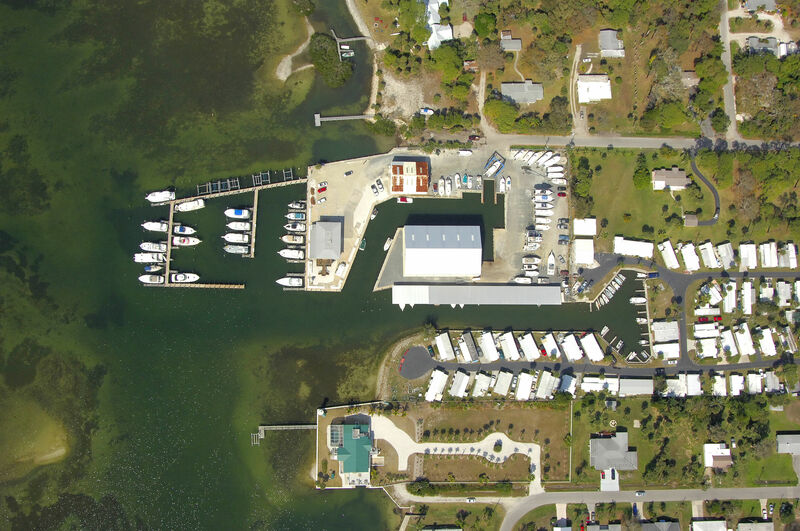 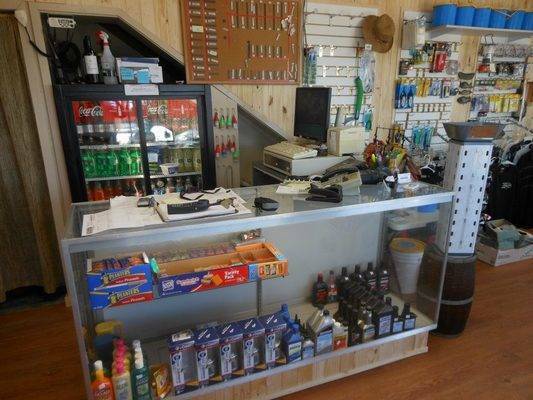 We have a fuel dock featuring certified clean Valvetect Diesel and Non-Ethanol premium gasoline, a ship's store with live bait and tackle and boat rentals available for as low as $99. 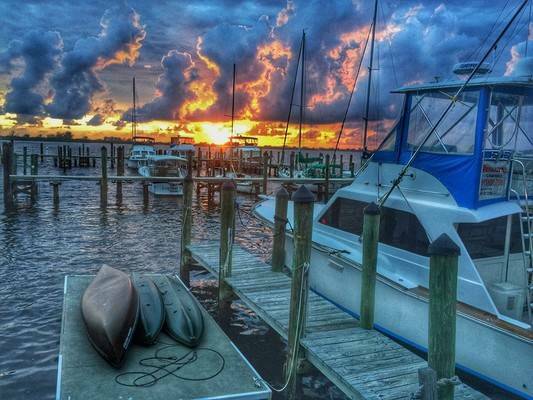 Kayak and canoe rentals. We hope you enjoy your visits and the gorgeous sunsets with us at our little gem on Lemon Bay. 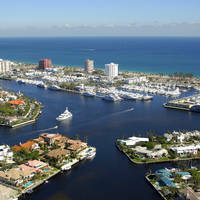 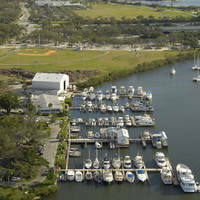 anyone know of a decent liveabord marina in the area that's reasonably priced and are honest?